Victory: Another Major Airline Bans Shark Fins … Who’s Next? 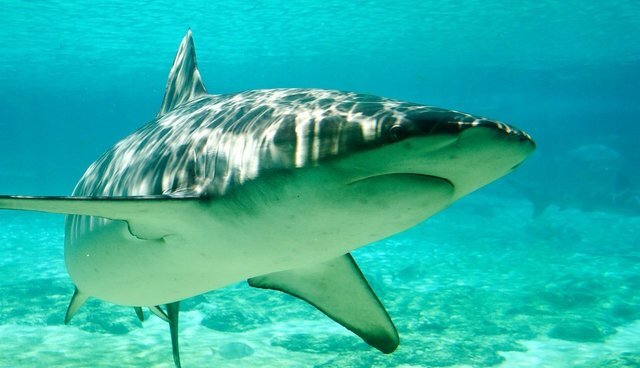 The second largest airline carrier in the Philippines, Cebu Pacific, has become the latest airline to ban shipping shark fins on their flights. The move was seen as a major win for conservationists, who praised the airline. "Cebu Pacific values biodiversity and marine life sustainability. We are banning shark fin carriage effective immediately as we learned that unsustainable shark fishing and our carriage of shark fin is not aligned with Cebu Pacific position on sustainable development," Jorenz Tañada, Cebu Pacific vice president for Corporate Affairs, said in a statement. 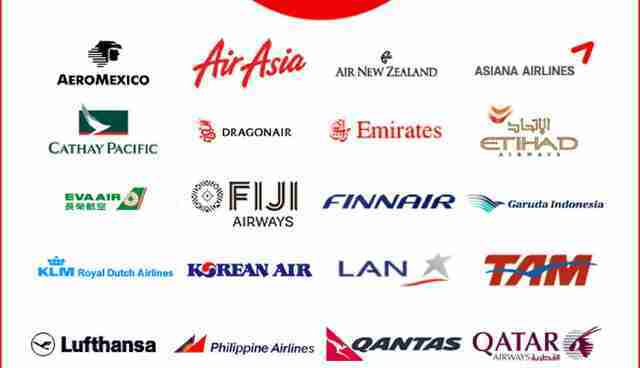 In addition to Thai Airways, we also need to take down Lion Air, which is Cebu Pacific's equivalent number two airline in Indonesia, since Indonesian flag carrier Garuda Indonesia went shark free a few months ago. See this page to learn more about the push to ban shark fin shipments, and sign this petition, started by Indonesian celebrity Riyanni Djangkaru, urging Lion Air, one of Southeast Asia's largest carriers, to follow its competitors. Wildlife Risk also created a handy blank airline shark fin letter that supporters can download to send to whichever airline they like -- you can download it here.